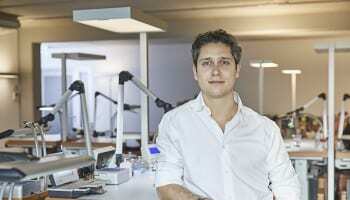 Chronext’s CEO Philipp Man says he does not want to be labelled a disruptor of the luxury watch industry. He wants to work in harmony and in partnership with both the biggest watchmakers and even their biggest retail partners, such as Aurum Holdings. 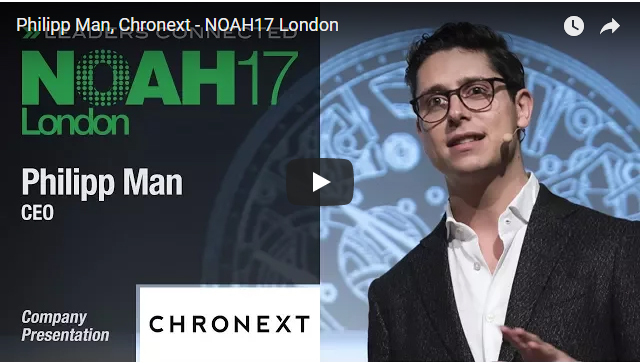 Speaking at the NOAH conference, which saw presentations from over 80 of Europe’s leading digital businesses and more than 70 start-ups, Mr Man said he is investing in the watchmakers, authorised service and authentication centres, digital content creation and physical stores that major watch brands want to see from official retail partners. 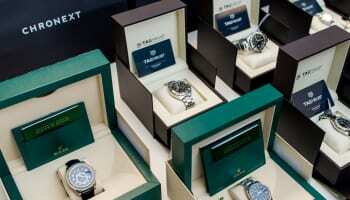 However, the Chronext model of selling watches on behalf of any retailer in any country via its global ecommerce platform is far from being embraced by leading Swiss watchmakers who officially want to stamp out cross-border grey market sales wherever possible in order to support their official retail partners in each country. Chrononext works with a network of retailers across the world to offer 26,000 watches to its international customer base. 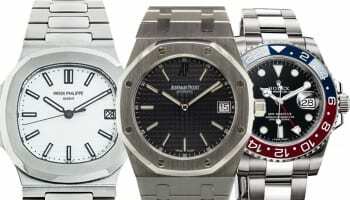 The company does not hold stock on behalf of these retailers, but claims it can guarantee the authenticity of any watch that is sold from any of its retail partners to any consumer. The opportunity for watch brands and retailers to digitise and internationalise their businesses is irresistible, Mr Man suggests, if only they worked with businesses like Chronext, rather than against it. “Luxury is political. You can’t disrupt the industry, you need to evolve the retail channel together with the watch brands,” Mr Man told the NOAH conference. 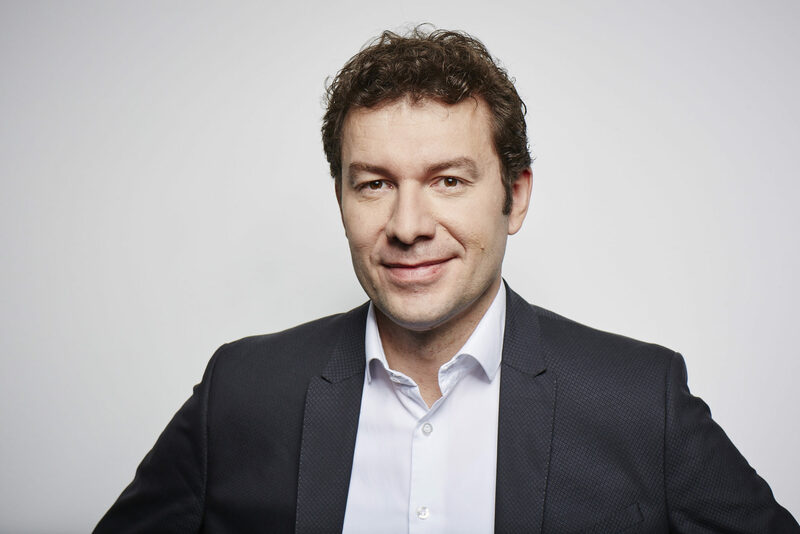 “Chronext’s goal is to work more closely with watch brands, rather than a disruptor working in parallel or against the established horological business,” he added.